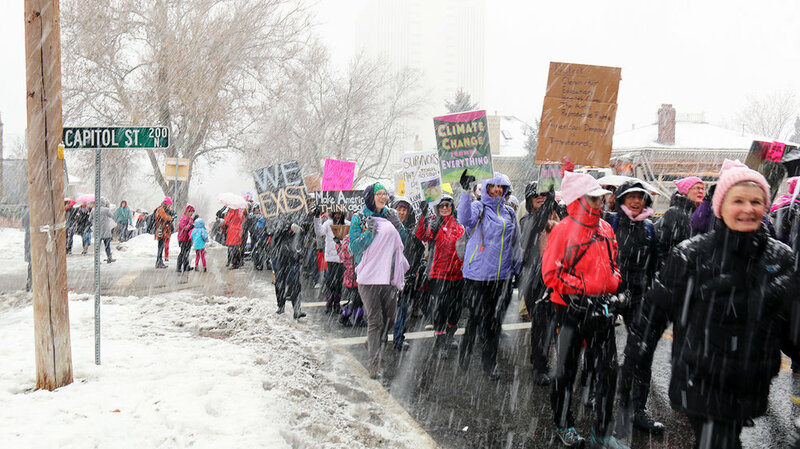 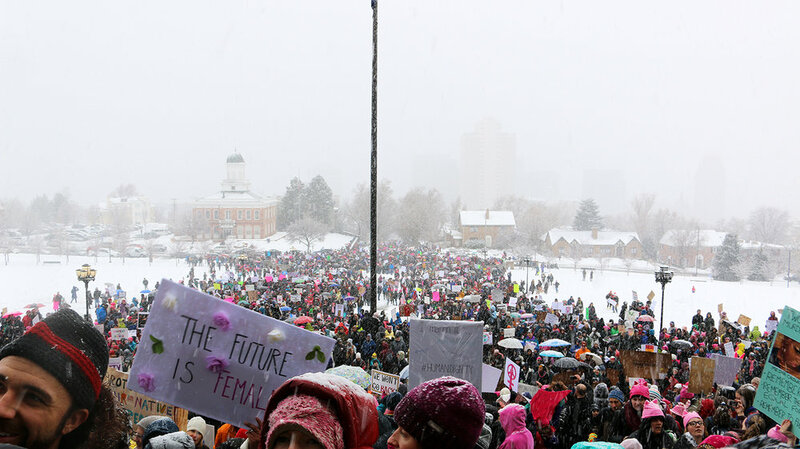 Utah Women Unite March on Utah State Capitol. 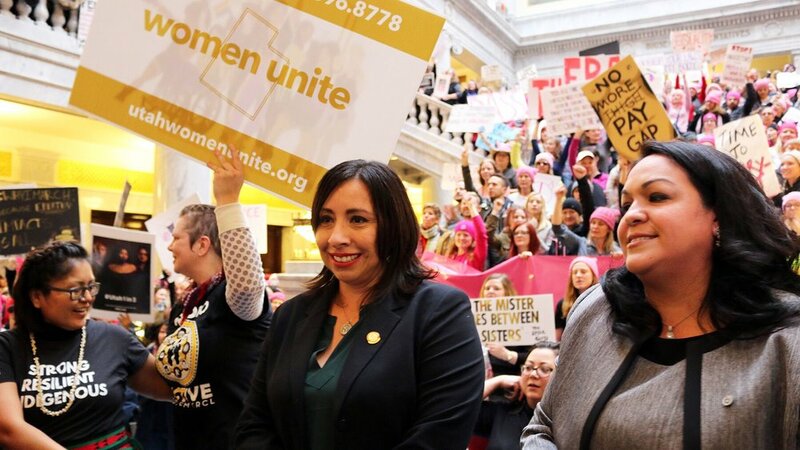 Please visit utahwomenunite.org for more information. 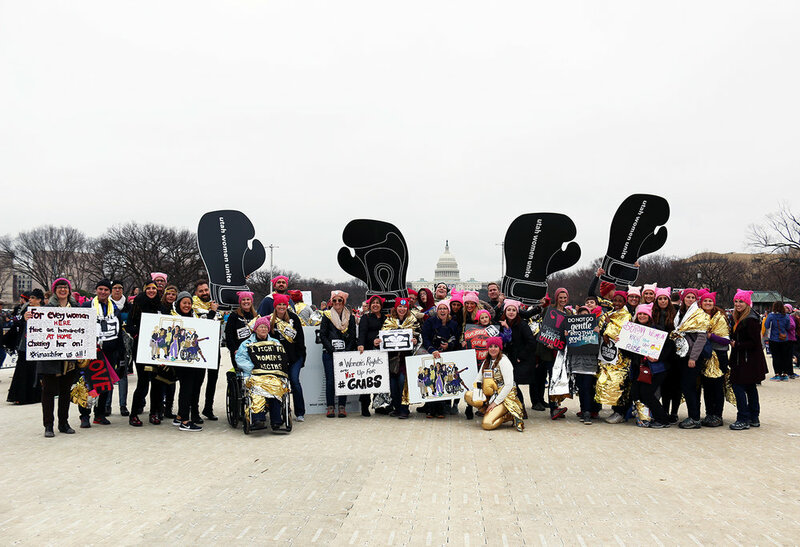 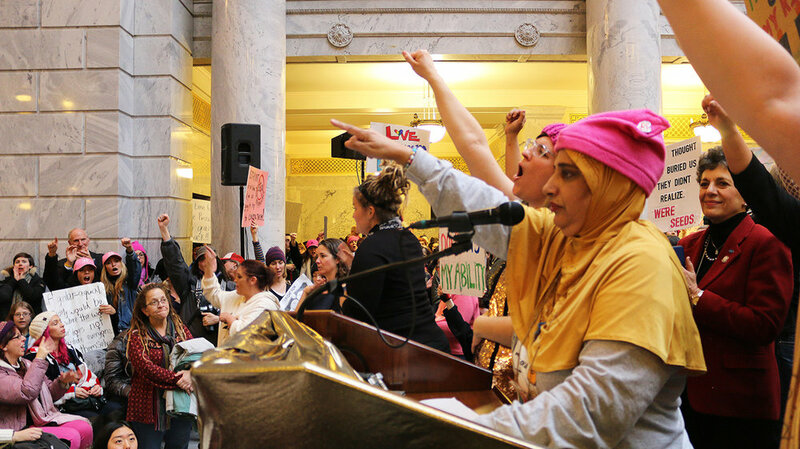 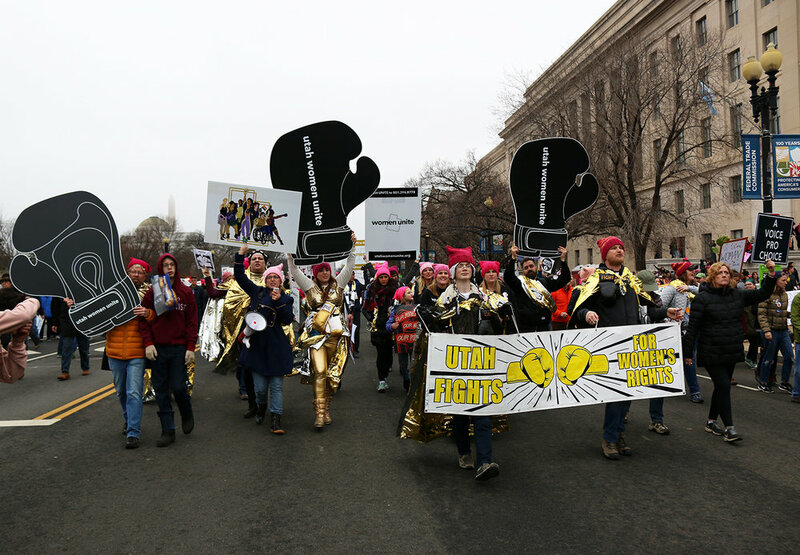 Photographs of Utah Women Unite from Women's March January 21st, 2017 in Washington DC and Salt Lake City March January 23rd, 2017 at the Utah State Capitol on the first day of the new legislative session.